Today India lost a great man, yes!! Former three-time Indian Prime Minister Atal Bihari Vajpayee died today. He took his last breathe at 5:05 PM. 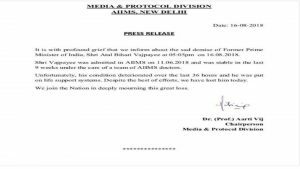 In a bulletin released by All India Institute of Medical Sciences released a bulletin at 5:36 PM, In which they declared that former PM Atal Bihari Vajpayee is no more. The condition of former Prime Minister Atal Bihari Vajpayee was fragile and he had been put on AIIMS Life Support System. There was no improvement from their condition on Wednesday evening. 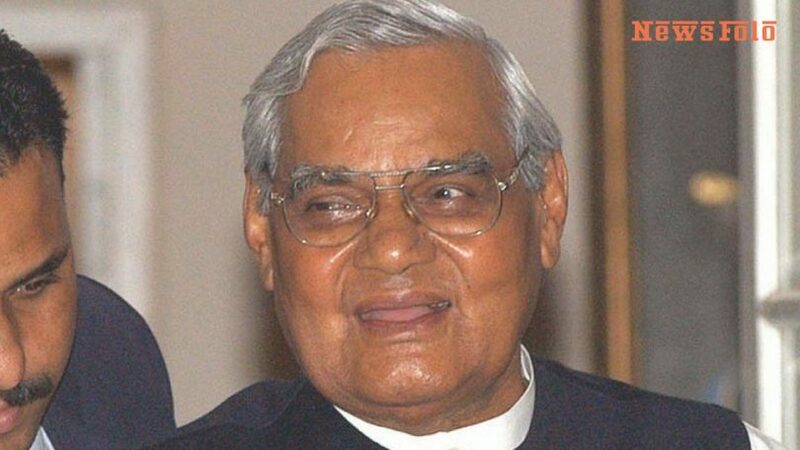 According to the second medical bulletin issued by the All India Institute of Medical Sciences (AIIMS), “There is no improvement in the condition of Vajpayee and his condition remains very serious. Several leaders, including Bharatiya Janata Party (BJP) veteran LK Advani, Congress President Rahul Gandhi, arrived in AIIMS on Thursday morning to see the movement of Vajpayee. 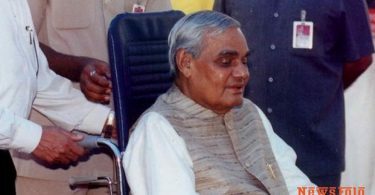 Vajpayee was brought to the hospital after infection in the kidney, contraction of the chest and urine. According to the medical bulletin released today, there is no improvement in the condition of Atal Bihari Vajpayee, his condition remains still serious. On Wednesday evening, AIIMS had visited Prime Minister Narendra Modi to see AAP, after which leaders of opposition parties, along with all the Union Ministers, are reaching AIIMS to see them. Chhattisgarh chief minister Raman Singh and former Uttar Pradesh chief minister and BSP supremo Mayawati have also arrived at AIIMS. West Bengal Chief Minister Mamata Banerjee is also on her way to the Delhi hospital. 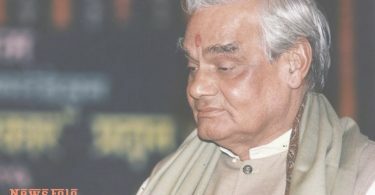 Ever since the health of former Prime Minister Atal Bihari deteriorated him from the hospital on June 11, leaders of all the parties, including BJP, have begun prayers for their health, besides the health of Atal Bihari Vajpayee Dues are being asked for being in which the students, leaders, and the common man are all praying for their recovery. So even on social media, users are constantly praying for their recovery and sending messages to them.